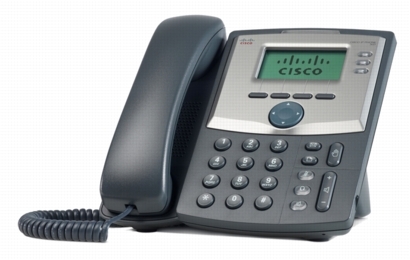 July 19, 2013 — Telephone Magic now offers replacement Nortel Meridian M5000 Centrex MBS 2 telephones with “As New” warranties at wholesale prices to enterprise clients. 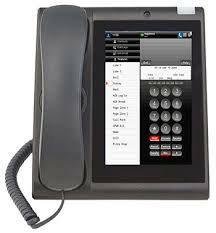 New Aastra Centrex phones are also available to ensure an ongoing supply to Cental Office controlled phone networks. 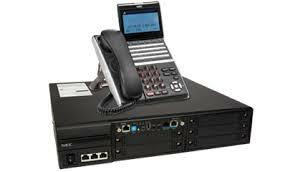 July 17, 2013 — As enterprise phone systems age, the first things to go are the phones. Telephone Magic now offers replacement Nortel Meridian M2000 and M3900 phones / Avaya 3900 series digital telephones with “As New” warranties at wholesale prices to large enterprise clients. July 16, 2013 — Business office staff can avoid the added expense of purchasing headset amplifiers with Telephone Magic “Direct-Connect” phone headset options for Nortel/Avaya Norstar, Meridian, and BCM phone system telephones. 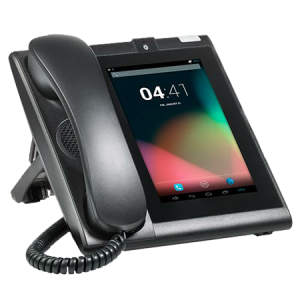 July 12, 2013 — The new Polycom SoundPoint IP phone Series from Telephone Magic is an enterprise-grade family of SIP desktop phones designed to make voice communications effective and productive. 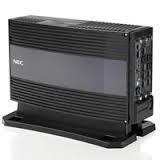 July 11, 2013 — New NEC SV8100 phone system platform meets business demands for efficient, seamless communication to enable rapid decision-making and customer responsiveness. 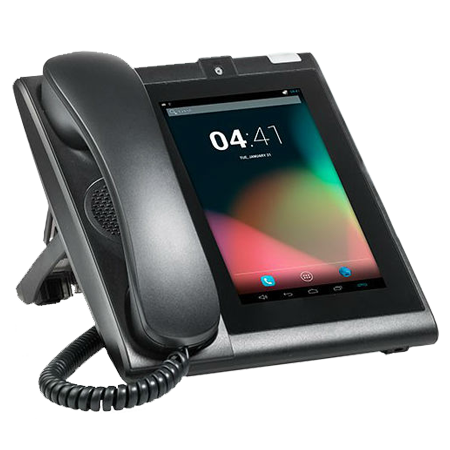 Telephone Magic offers the SV8100 to help small to medium-sized businesses succeed by placing people at the center of communications. July 08, 2013 — Avaya 9500 Series digital telephones look and function like the Avaya 9600 Series IP Deskphones and can be deployed in mixed digital/IP telephony environments – the premium choice for businesses to add digital endpoints from Telephone Magic with a consistent appearance and user experience. This entry was posted in aastra, Avaya, business telephone system, centrex, cisco, headsets, ip, Meridian, NEC, news, Nortel, phone, phones, plantronics, polycom, sip, sv8100, telecom, telecom news, telecommunications on July 20, 2013 by jjackson.